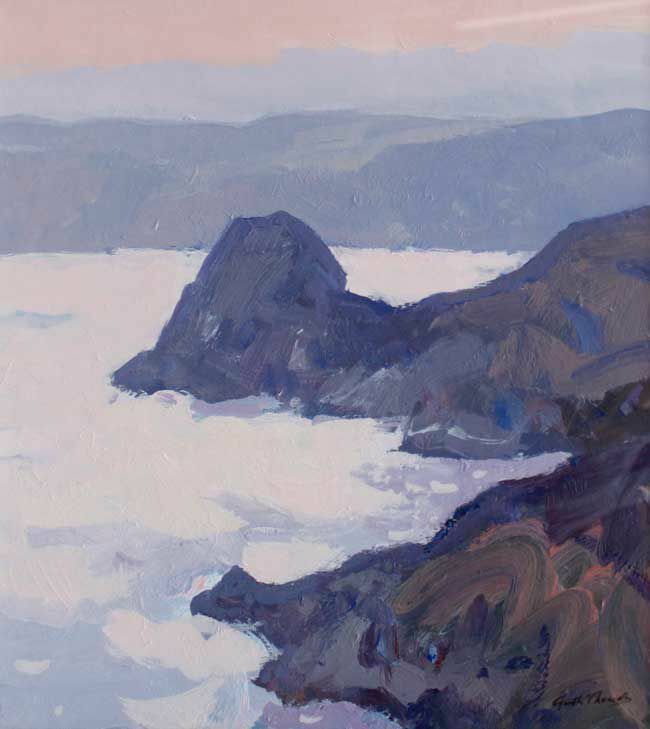 Fountain Fine Art - Work by Gareth Thomas - Titled "Evening Over Three Cliffs"
The cookie is a small file which is saved by your web browser. This helps our site to remember you as you go from page to page. It enables us to operate our online shop and remember which pictures you are interested in. Please click on the accept button. You can also find out more by reading our privicy policy.